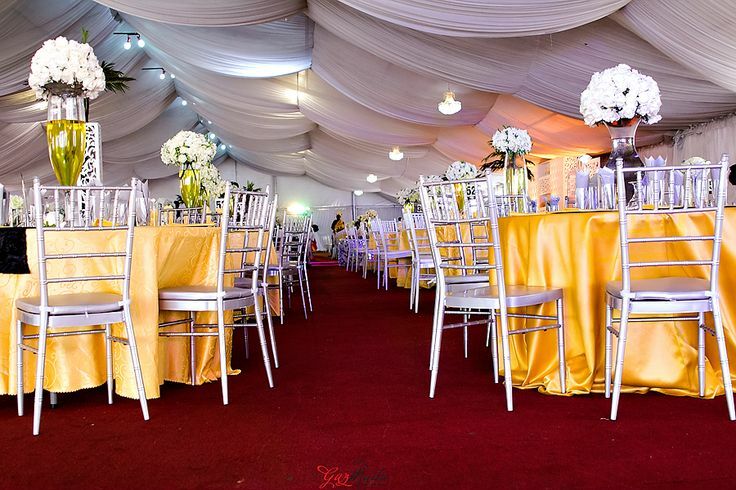 Real Weddings Bahamas features a beautiful intimate affair which followed a traditional wedding in Nigeria … meet the lovely Olaoluwa and Onyinyechi of Lagos, Nigeria. Sixteen months before their wedding date, I received an email from the bride inquiring about her wedding in the Bahamas. 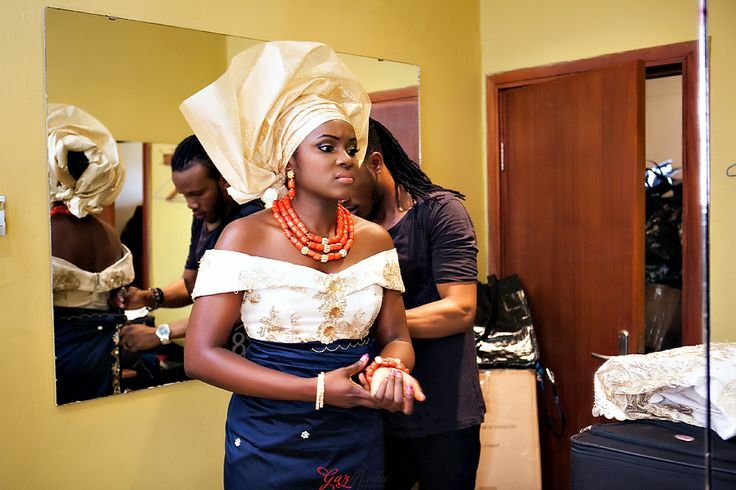 Subsequently, we had several Skype calls when the bride visited her fiance Olaluwa who was working in Atlanta at the time as well as calls when the bride returned to Nigeria. It was an absolute delight to meet the couple when they arrived in the Bahamas for their April 12, 2014 wedding. 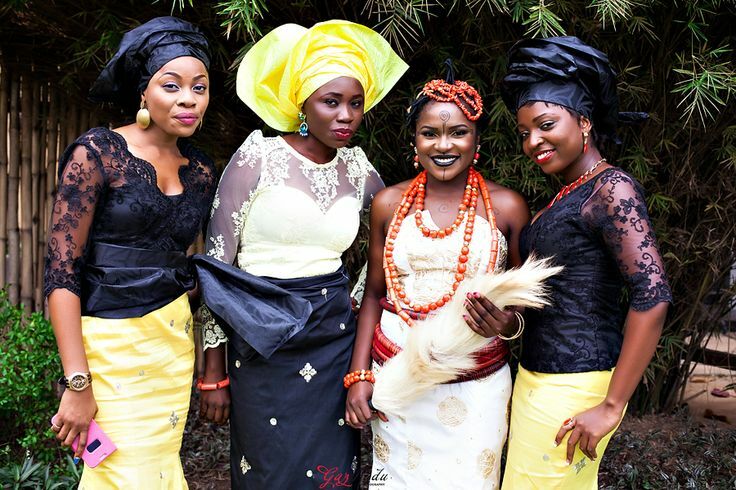 But, before we get to Olaoluwa and Onyinyechi’s Bahamas wedding, we share with you their traditional Nigerian wedding. 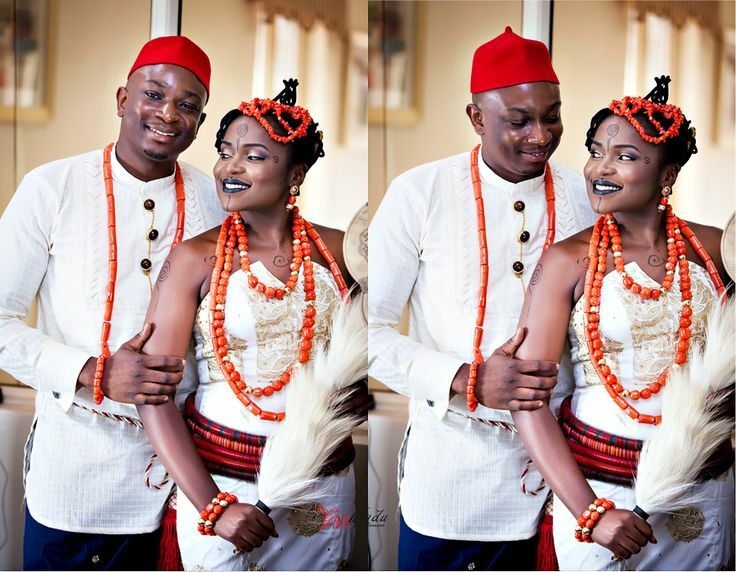 What a traditional wedding this couple had! 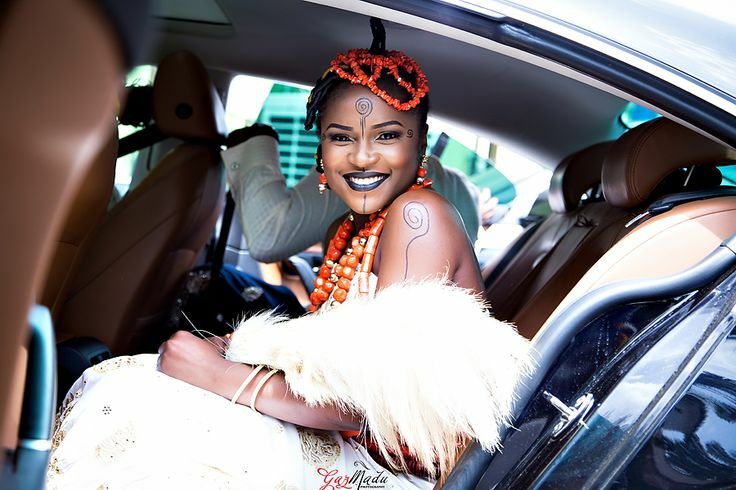 All traditional Nigerian wedding photos are by Gaz Photography. Now, we turn to Olaoluwa and Onyinyechi’s intimate Bahamas Wedding. 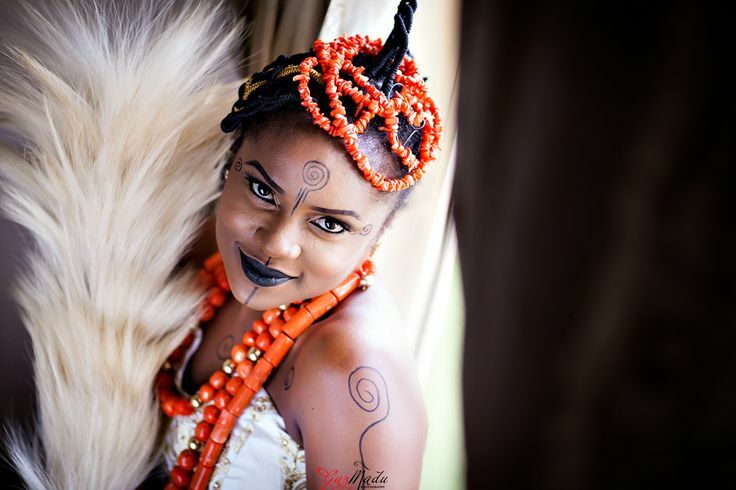 A lover of islands, Onyinyechi’s wanted a wedding on an island. She chose Grand Bahama Island. The couple welcomed guests at an amazing Bonfire on Friday evening. A Buffet featured Bahamian cuisine, tropical drinks, a DJ, fire dancer, limbo dancer and a bonfire on the beach. The couple and guests participated in this interactive evening immensely, danced and enjoyed themselves immensely. The following day, on the afternoon of Saturday, April 12, 2014, the couple exchanged vows at a waterside gazebo ceremony, Pelican Bay Hotel, Grand Bahama Island, conducted by the Rev. Dr. Emmette J. Weir. Vows were exchanged on the afternoon, one week following their traditional wedding before family and friends who travelled from Nigeria, Canada and the United States. All Bahamas wedding photos by WilGrant. Onyinychi, carried a pretty bouquet of blush and white peonies and cream roses. 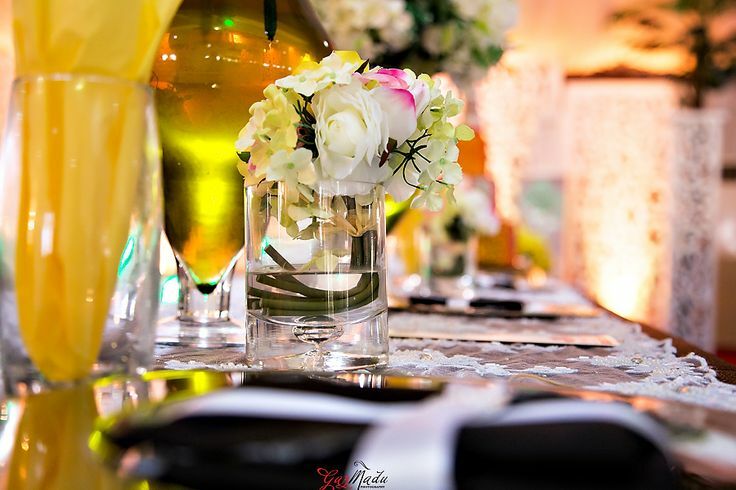 Olaoluwa and Onyinyechi chose the four-diamond Flying Fish Restaurant located next door to Pelican Bay Hotek for their reception dinner. With exclusive use of the restaurant, the bride and groom chose an outdoor cocktail hour with views of Bell Channel Bay and passed hors d’oeuvres followed by dinner indoors and dancing back on the terrace after dinner for dancing under the stars. The custom hors d’oeuvre menu delighted guests … Summer Rolls made of Rice Paper, Shrimp, mango and avocado, Caprese salad bites and Duck and Brown butter pate on apple crostini. First: grilled calamari, roasted garlic, tomato, caper, kalamata olives, brown butter powder, caramelized lemon, second course 72-Hour Beef Short Rib with potato puree, textures of carrots and a coconut guava dessert. A wedding cake of one tier vanilla and the other chocolate covered with cream and gold frosting and topped with blueberries. At Chic Bahamas Weddings, we provide assistance for couples planning a tropical destination wedding. Our services are designed to help the bride and groom make big decisions with confidence as they look forward to their big day. Contact us today for more information!